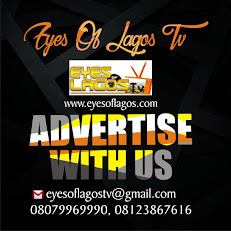 Home / gossip / Awwn.. Maheeda shares beautiful videos with her daughter, gives some words of advise. 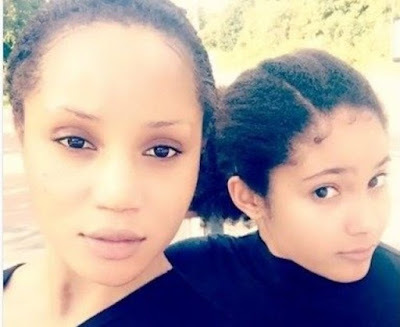 Awwn.. Maheeda shares beautiful videos with her daughter, gives some words of advise. Controversial Nudist, Maheeda has said that her daughter was the first ever thing she did right in her life. She shared an inspiring video of her bonding time with her daughter, and this has move many. Writing on her Instagram yesterday, Maheeda described her teenager daughter as the first thing she had ever done right in her life. “The first thing I ever did right in my life (getting pregnant at early age) felt like a big mistake in the beginning…… make your mistakes is oke , just take the responsibility, you will be fine,” said the proud mum.